All of our Business Email plans come with a fast, lightweight webmail interface for managing your emails, contacts and calendar. With Web71 Business Email give your business a more professional look by branding your email ID with your Business domain name (example: jhon@mycompany.com). You also get the full benefit of our updated email hosting configured servers that will give you the best uptime, least latency, and maximum reliability at an affordable price. Plus, our Business Email Hosting is provided on the cloud servers. Web71 provide best Business Email Hosting service in Bangladesh. Web71 provide small Business Email and also provide Corporate Email Hosting in Bangladesh. We can provide unlimited Business Email account in a single domain. Web71 provide most secure and anti-spam protected Business Email Service to Companies and Enterprises in Bangladesh. 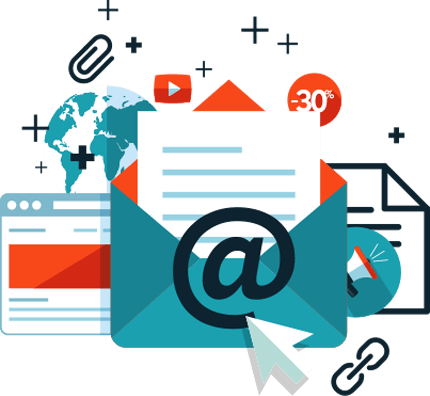 Web71 cheapest Business Email service in Bangladesh you can buy a single email account as low as 50 Taka per month only which is the lowest price then any other Email Hosting Companies in Bangladesh. Using Webmail as an alternate Business Email? If you are using Webmail service for your companies which comes with web hosting package there is a strong possibility to go your emails to the receivers spam box because web hosting servers are not configured for emails. And your webmails are used space from your web host package so you can’t get enough storage for your emails. Normally you feel comfortable to use Gmail, why not, 1.5 Billon people using Gmail at this time. But Gmail isn’t Business Email, you can’t send emails from as your domain name. But don’t worry, we also offer G-suite Business Email Service in Bangladesh which is same as Gmail but emails will send form your domain. You also get 30 GB storage for the per-user at G-suite service. Our Business Email service IMAP supported which is allow you to access your Business emails from your mobile phone. You can connect your mailbox on iPhone, Android or Windows. 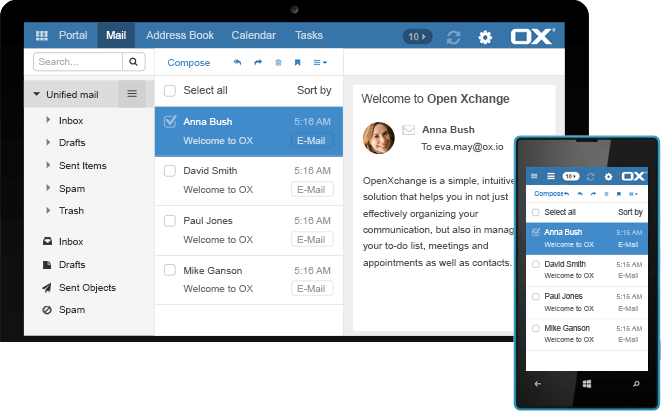 With Our Business Email Service, you can use any desktop and mobile-based email client such as Microsoft Outlook / Outlook Express / Mozilla / Eudora / Entourage 2004 / Windows Mail, etc. We have a guide that will help you configure different email clients. You can use the self-branded URL: http://webmail.yourdomainname.com to access your Business Email account. On the login page, just put your email address and password then click the login button. Whow much storage space will provide? Each Business Email account has 5 GB of space dedicated to emails. Port 25 is used for the Outgoing Mail Server/SMTP Service. If your ISP is blocking Port 25 for SMTP services, you can use our alternate port 587 for sending your emails. Yes, you can create email lists, add users, delete users, select a moderator, restrict people from joining a mailing list and even ban a user from a mailing list. We have zero tolerance for SPAM Emails. Normally you can’t send unsolicited/bulk emails and spam emails. “Safe lists”, purchased lists or selling of lists will be treated as spam email as well. May we terminate any email accounts identified as ‘spammers’ without prior notice.